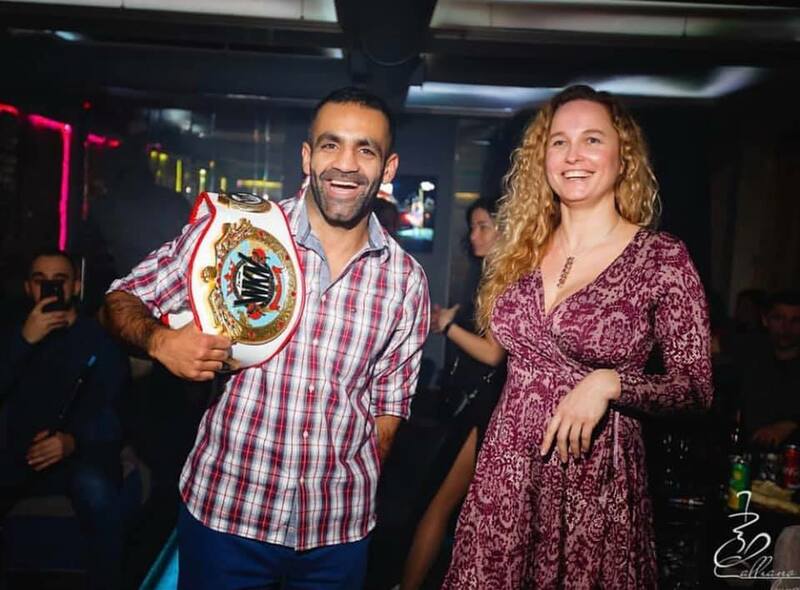 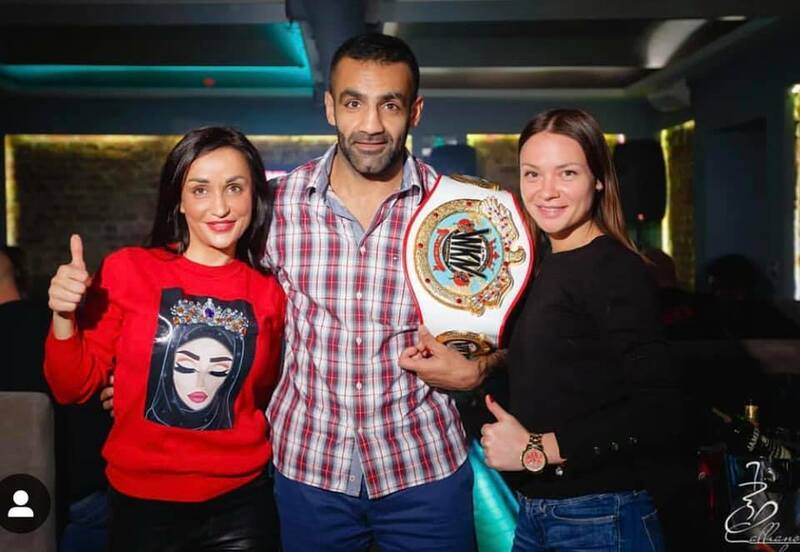 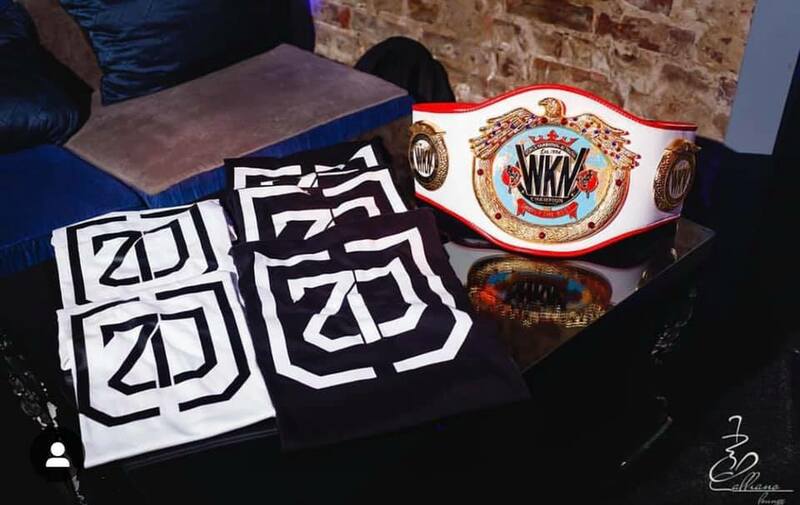 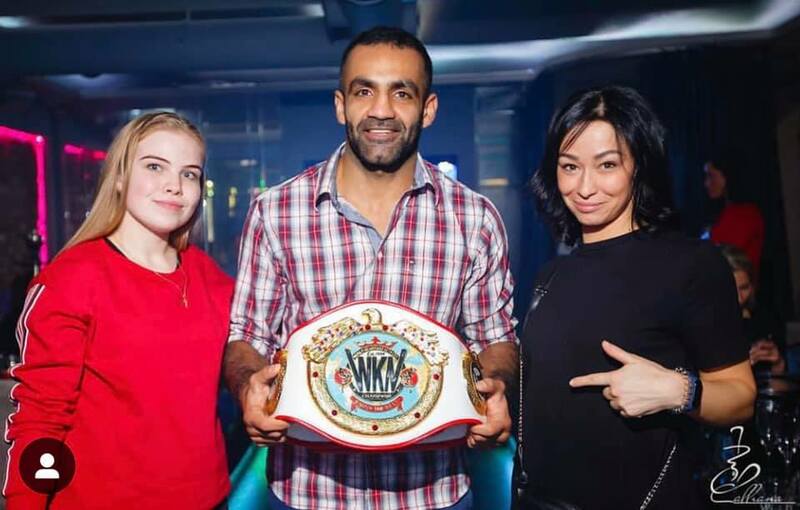 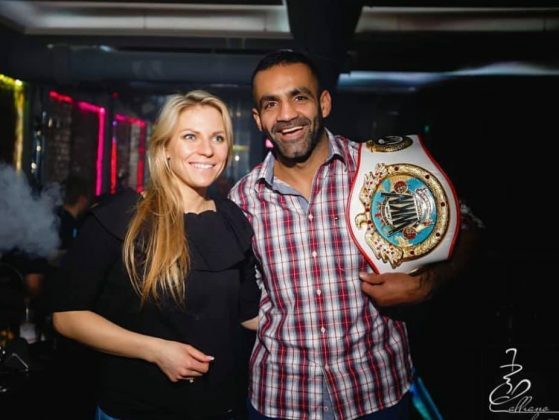 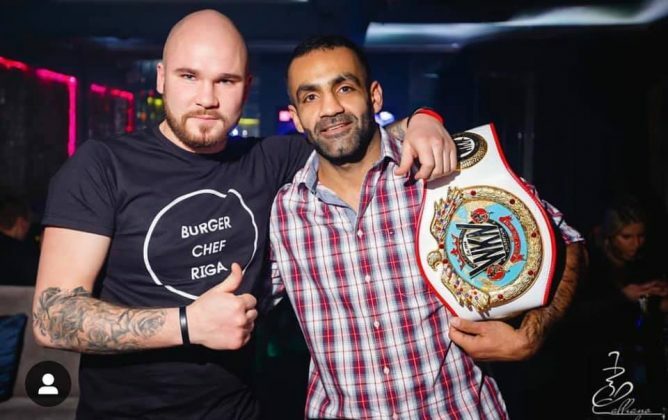 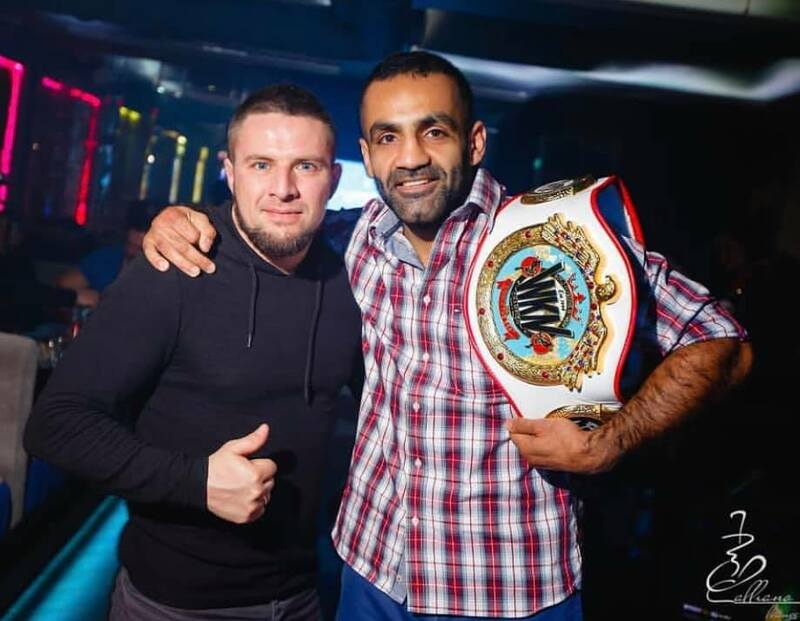 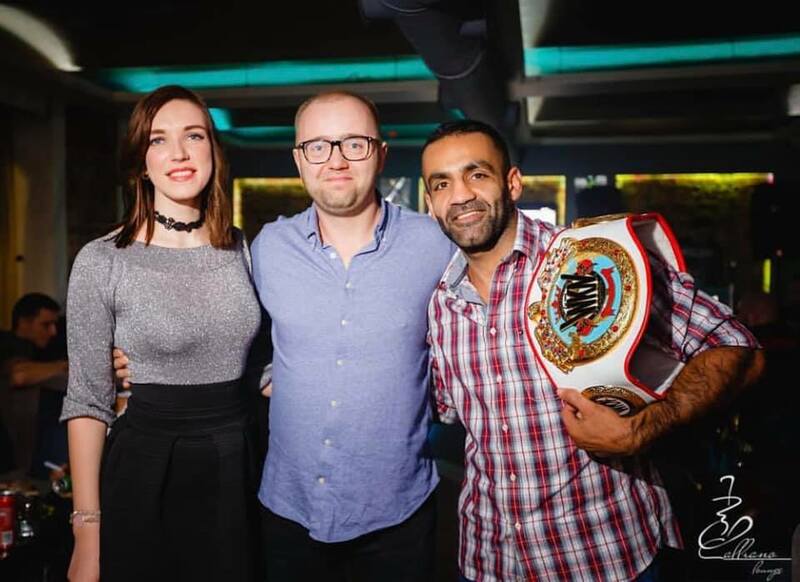 Zaur Dzhavadov is the newly crowned WKN European Middleweight champion winning the title at LNK Fight Night on March 23 at Arena Riga. 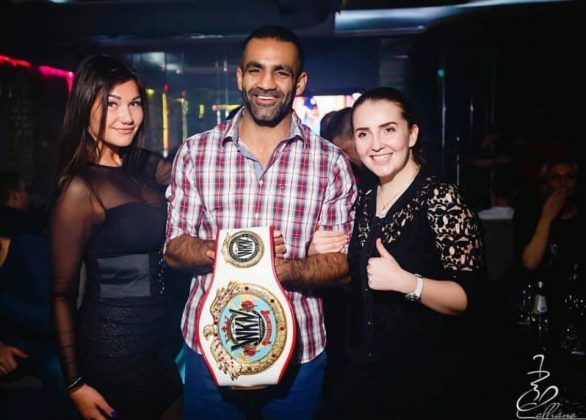 Battling it out in front of the full house he scored the forth-round stoppage win against Slovakian Jozef Kolodzej. The event presented by Vadim Milov and Eugene Sapronenko featured a mixed-fight bill with kickboxing, boxing and MMA bouts included in the card. WKN President Stephane Cabrera attended the show.